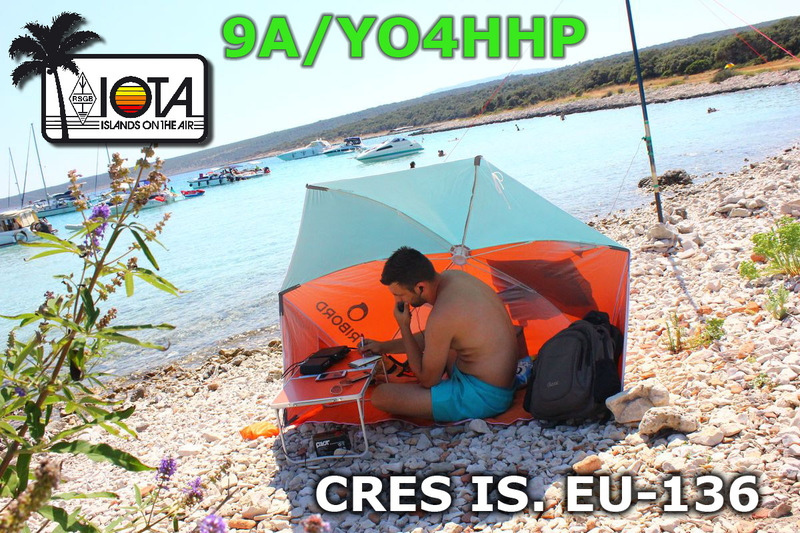 Last weekend I was on a small trip to Cres Island, EU-136 in Croatia and worked as 9A/YO4HHP for a couple of hours in IOTA contest. 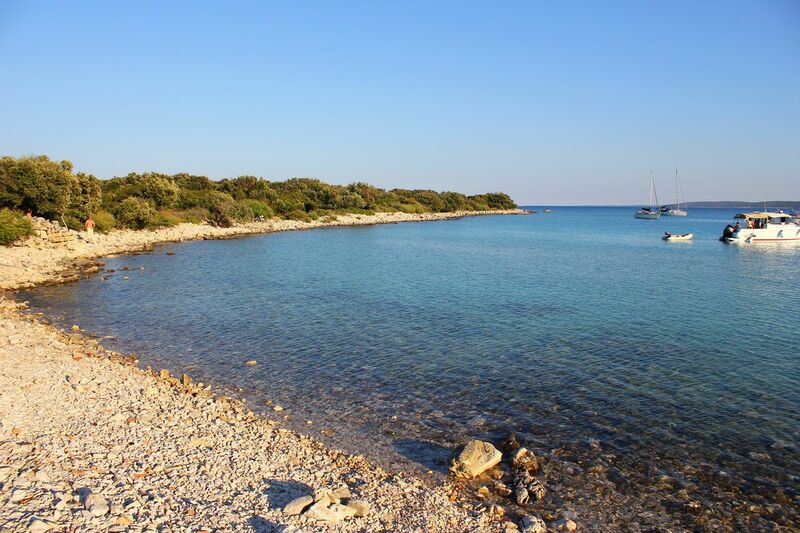 The location was a wild beach called Meli, or Spiaggia dei 7 cancelli (Beach of the 7 gates), named so because you have to walk around 30 minutes passing 7 gates (but I think there were 10 actually). The antenna was a 5 m fishpole with a radial very close to the water. Funny how I could hear the motor boats spark plugs into the receiver when they were sailing away. Other than this, the reception was fantastic with the salt sea/ground nearby and without any city RF noise. 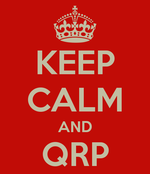 Couple of QSOs made both on SSB and CW with Europe and Africa only on 20m/5W. Lots of island station were active from all over the Europe. An interesting and active contest. 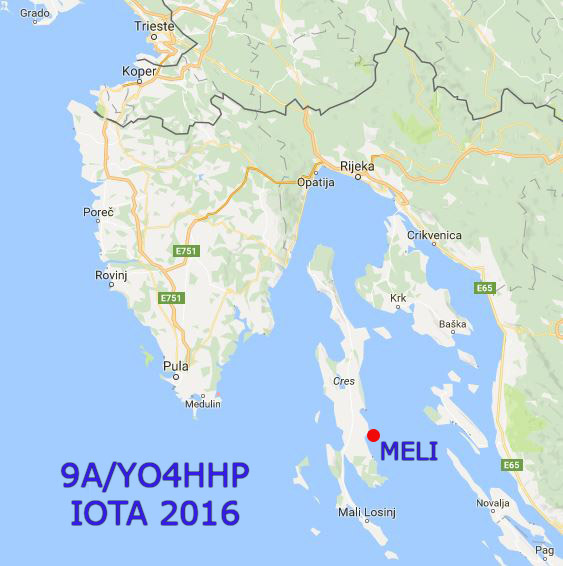 This entry was posted in IOTA, QRP Portable and tagged cres island, croatia, IOTA, iota contest, meli beach, qrp. Bookmark the permalink.